And contact with an enquiry. 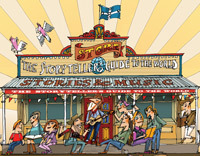 Written and performed by Jan ‘Yarn’ Wositzky. 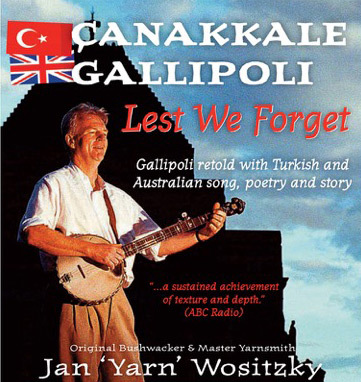 Gallipoli retold with Turkish and Australian song, poetry and story. 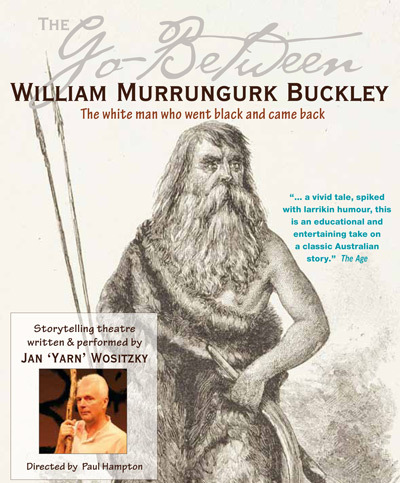 The white man who went black and came back. For CDs & BOOKS go straight to my shop. re this seminal gold rush event. 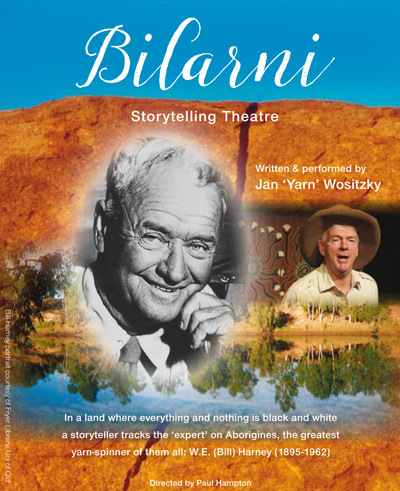 The through line in all of this has been my dedication to quality Australian stories – people stories, universal stories from this land. My parents, Clare McMurray, a regal Scot, and Frantisek Wositzky, a gregarious Czech, brought me to Australia when I was five. They were steeped in the culture of their homelands and when I think about what I do … maybe I’m trying to find the same cultural identity in the homeland I was brought to – and to pass it on. Then again, maybe I’m avoiding ever having a real job. 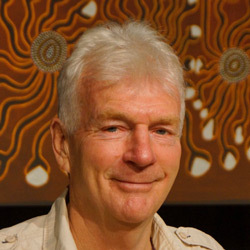 My home is Castlemaine – the most diverse mono-cultural town in Victoria – 120 ks from Melbourne. 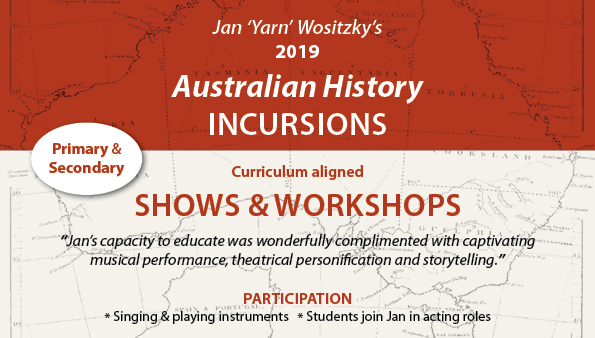 It’s traditional Dja Dja Wurrung country, gold rush country, an arts town, an engineering town, with a mix of old country folk and ‘latte swilling blow-ins’.